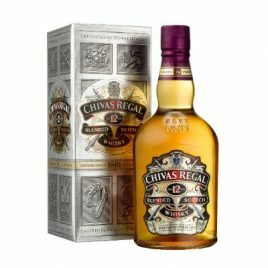 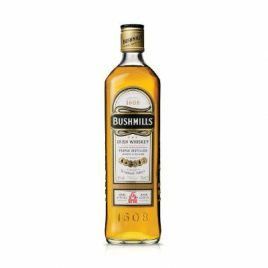 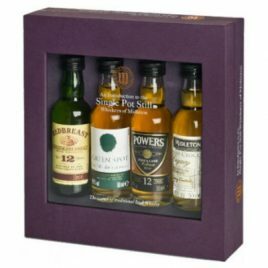 The 2018 edition offers a subtle floral note alongside a hint of fresh herbs and citrus from the Irish grain whiskey contribution, which is complemented by the spicier Irish single pot still whiskey characteristics of cinnamon, clove and black pepper. 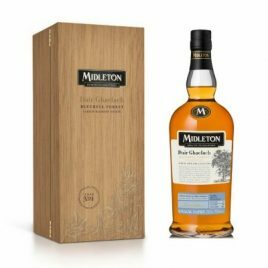 The vanilla sweetness contrasts with the charred oak to deliver a finishing touch of orchard fruit, green banana and a hint of barley sugar. 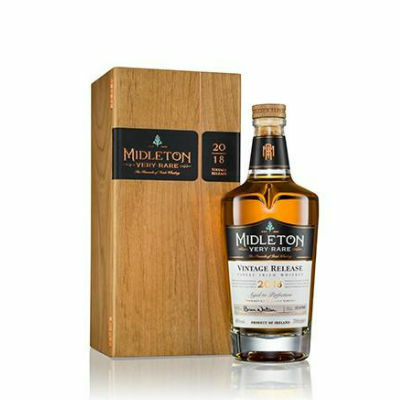 Midleton Very Rare 2018 is the result of the careful blending of exceptional, rare and hand-selected single pot still and single grain Irish whiskeys. 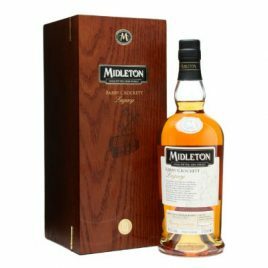 Each cask has been matured exclusively in lightly-charred ex-Bourbon American oak barrels for between 12 and 28 years, imparting a vanilla sweetness which is in keeping with the rich tradition laid down by the series over the past four decades.